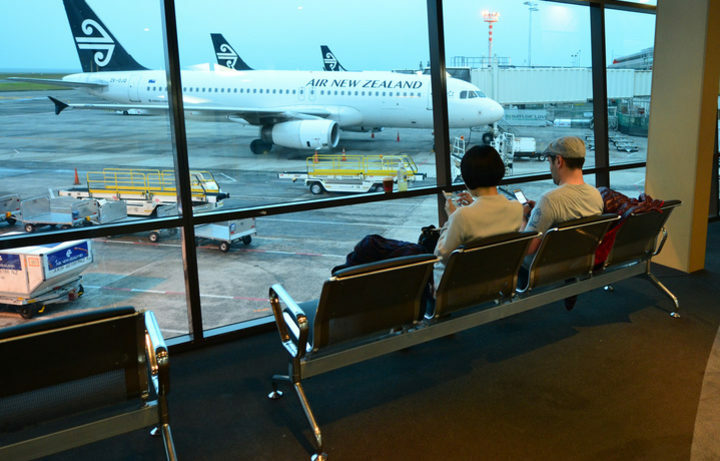 Auckland Airport has been forced to cancel and restrict services leaving around 2000 airline passengers affected since Monday. The cancelations have been caused by a leak in the 130km fuel pipe to the airport, caused by a digger. It’s believed another 3000 passengers will be affected on 20 September, with another 6000 affected before fuel supply is restored. The pipe is the only source of fuel to the airport, with the damage reducing the airport’s fuel supply to 30% of normal. Air New Zealand has also restricted ticket sales on long haul routes. They have stopped taking new bookings for long-haul and Pacific routes until Sunday, and Trans-Tasman routes until Friday. Air New Zealand has already cancelled 4 NZ-Australia and 26 domestic flights. Qantas, Cathay Pacific and Emirates are among other airlines that have been affected. Airways NZ, NZ’s ATC, have also put fuel conservation measures in place. Airlines are refuelling in other places such as Brisbane, Australia and Nadi, Fiji. Pacific stop overs to refuel are in turn depleting fuel supplies in the Pacific. Air New Zealand is carrying out a ferry flight to Wellington to refuel a 777-200 and return to Auckland for some long-haul flights. Wellington’s runways are not long enough for long haul planes to take off fully loaded. The New Zealand government has also asked public sector employees to cancel all non-essential air travel in and out of Auckland. New Zealand is having an election this Saturday. The Prime Minister, Bill English, has told his candidates to restrict their election campaign to their electorates and not to fly, to help with the fuel crisis. The New Zealand Defence Force has also cancelled a military exercise with Singapore in order to conserve fuel. The pipe is owned by a private company with the damaged section of the pipe on a farm. so far approximately 80 000L of fuel has escaped from the pipe. The International Energy Agency in Paris is also monitoring the situation. New Zealand Refining expects the pipeline will return to 70% capacity between 24 and 26 September.